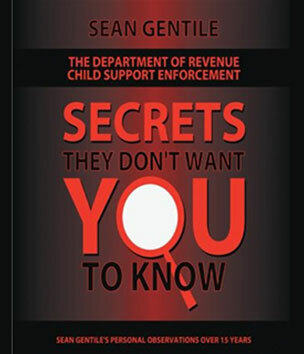 Welcome to Sean Gentile Child Support, Divorce and more! 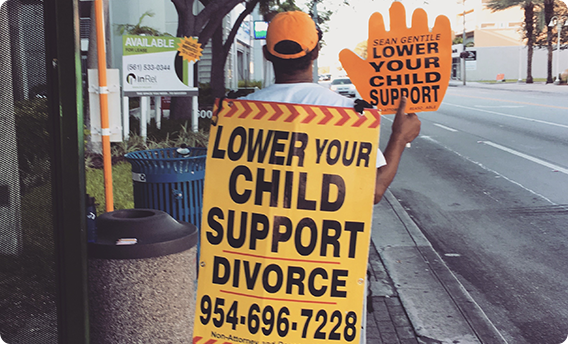 We assist in the areas of child support, low cost divorce, license reinstatement, notary services, court document preparation, and divorce mediation in Florida. 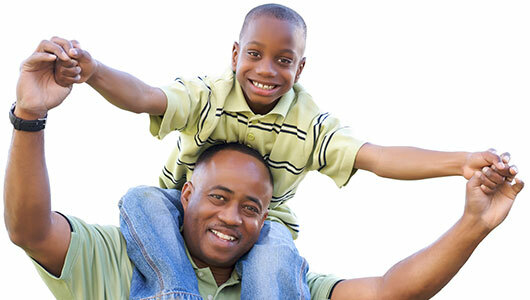 With nearly 2 decades in business, we have helped more than 10,000 individuals with child support reductions, collections, low cost divorce and timeshare with their children. Most importantly, we have a 98% success rate, in part because of our magnificent agreement that outlines the entire process for you from start to finish. 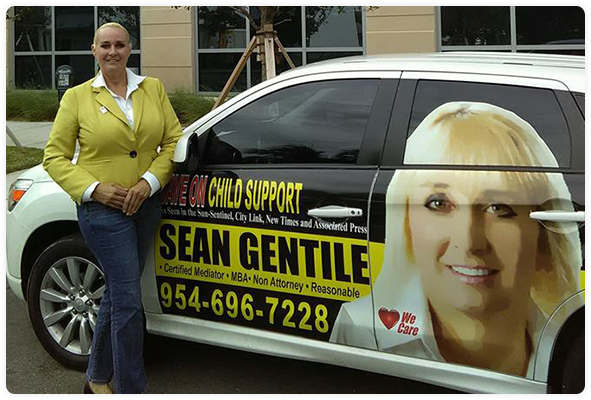 At Sean Gentile Child Support, we educate you with the powerful knowledge you need to navigate the court process. We prepare and notarize your court documents on your behalf so you can receive a court date, and move one step closer to resolving your child support or divorce issue. 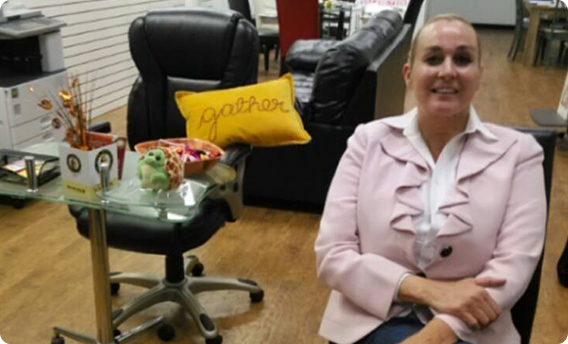 We stand out because the founder, Sean Gentile, utilizes her 18 years of experience and ensures that each and every beloved client is treated with respect and is given as much extra time and attention as needed for their individual situation. We also are a community resource for those facing domestic violence and child abuse issues. We can address your general concerns and refer you to the resources you need to navigate properly. 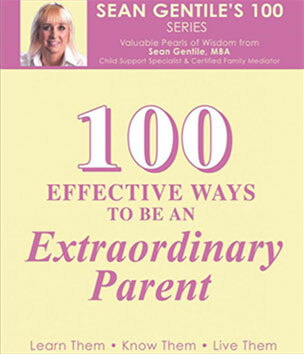 We provide parents with tips to help support themselves and their children throughout the divorce process. 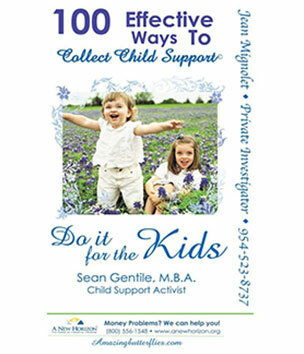 Visit our blog to read about how to help keep the best interest of the child. We understand that this may be a difficult time for you. 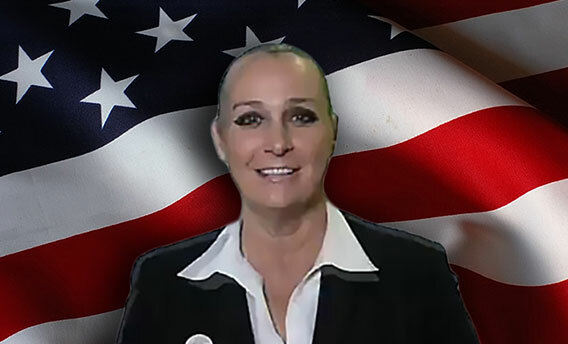 Sean Gentile and her knowledgeable team are here to provide you with peace of mind, knowing that your court documents are handled expeditiously and accurately. You will feel confident learning how to command the show with effective results. We work to accommodate your budgetary needs, and flexible payment plans are available. Sean has handled my divorce with a level of expertise, confidence & enthusiasm that's absolutely amazing! Its a good place for a fast divorce. Friendly people. The only thing they need is a fluent Creole translator! 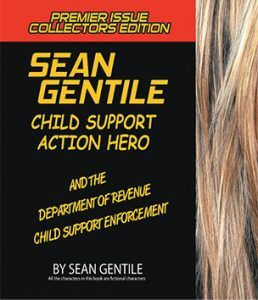 I'm part of the SEAN GENTILE FAN CLUB. Five Stars!!!!! Highly Recommended. Great Inspirational Lady!